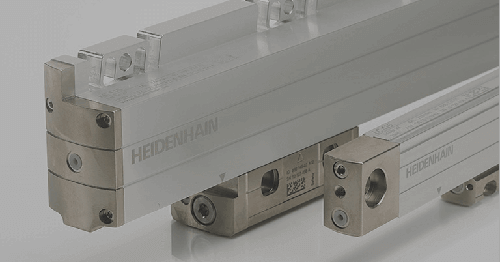 SCHAUMBURG, IL (November 2017) – From “Fundamentals and Processes” in HEIDENHAIN’s state-of-the-art development of precision measurement components to an overview of the current HEIDENHAIN-brand product program, the new General Catalog from HEIDENHAIN is a solid resource of motion control product information. 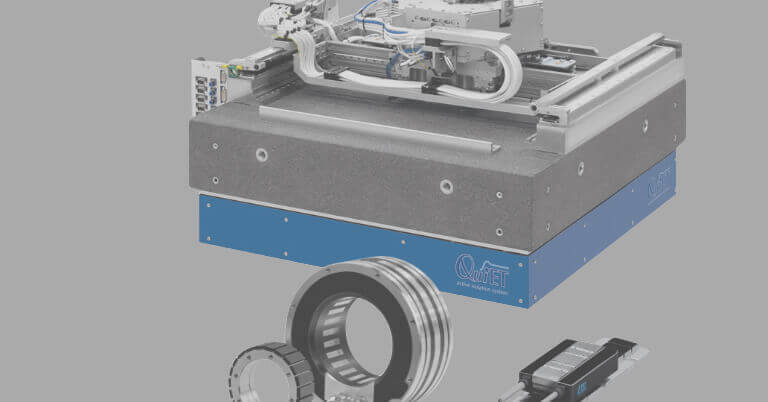 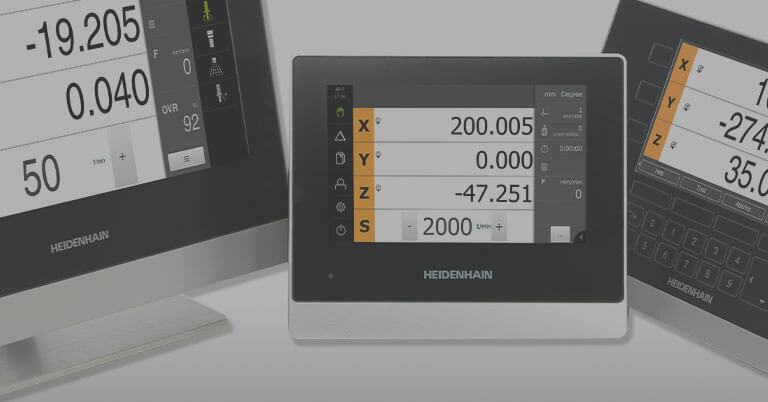 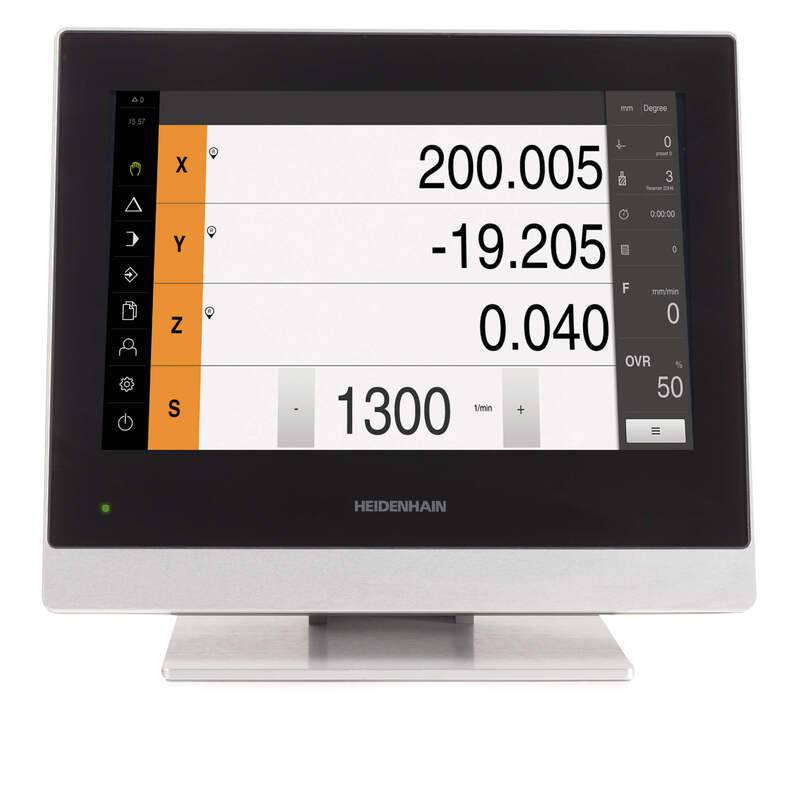 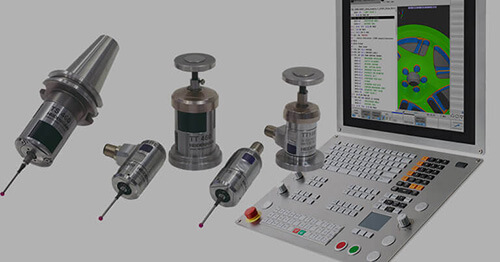 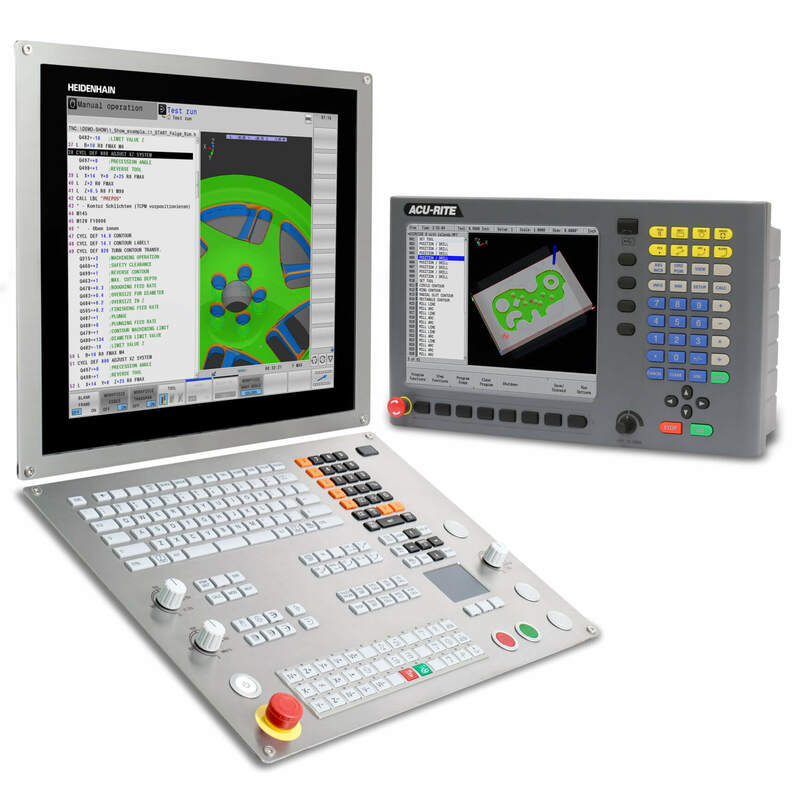 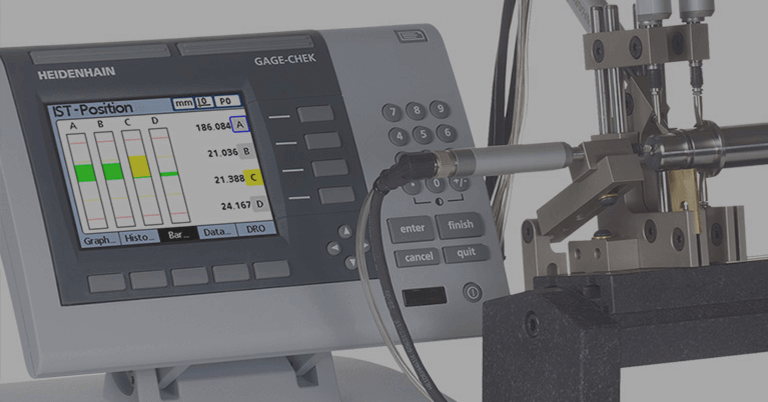 Serving both OEMs and end users with equipment measurement needs, HEIDENHAIN is well known by manufacturers of machine tools and of automated machines and systems, in particular for semiconductor and electronics manufacturing. 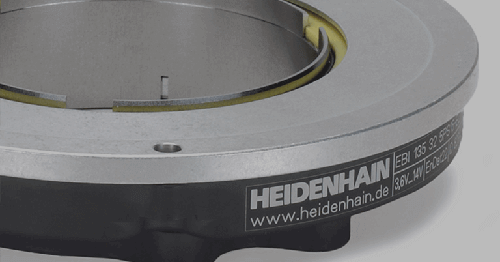 Click here to download the new HEIDENHAIN General Catalog. 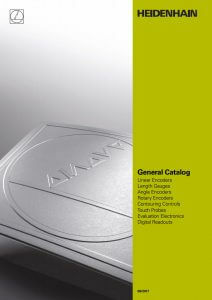 Sales and service information is also provided.